Vettoriale - Hand Drawn Vector Abstract Graphic Creative Artistic Cartoon Illustrations Poster Background With Astronaut Pegasus With Old School Tattoo,handwritten Calligraphy Isolated On Black Background. Image 116302563. Archivio Fotografico - Hand drawn vector abstract graphic creative artistic cartoon illustrations poster background with astronaut pegasus with old school tattoo,handwritten calligraphy isolated on black background. 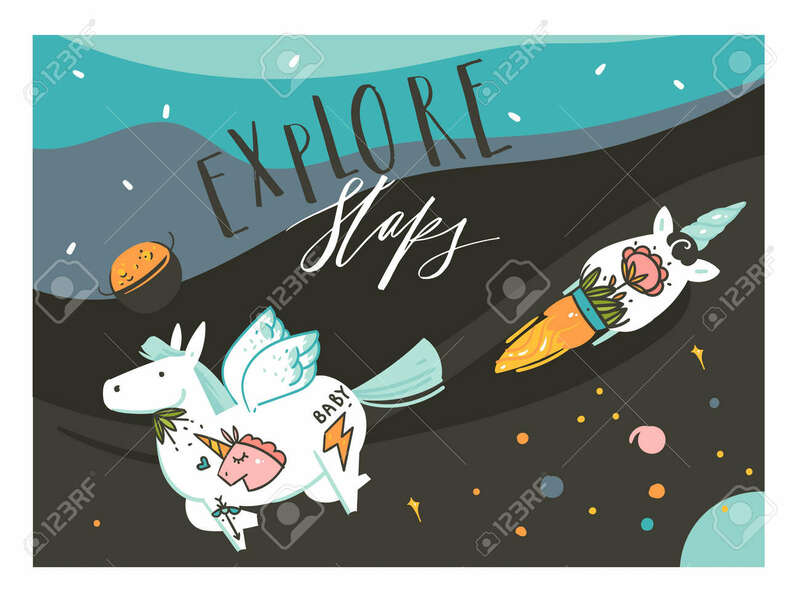 Hand drawn vector abstract graphic creative artistic cartoon illustrations poster background with astronaut pegasus with old school tattoo,handwritten calligraphy isolated on black background.